We leverage the symbiosis between property and retail. 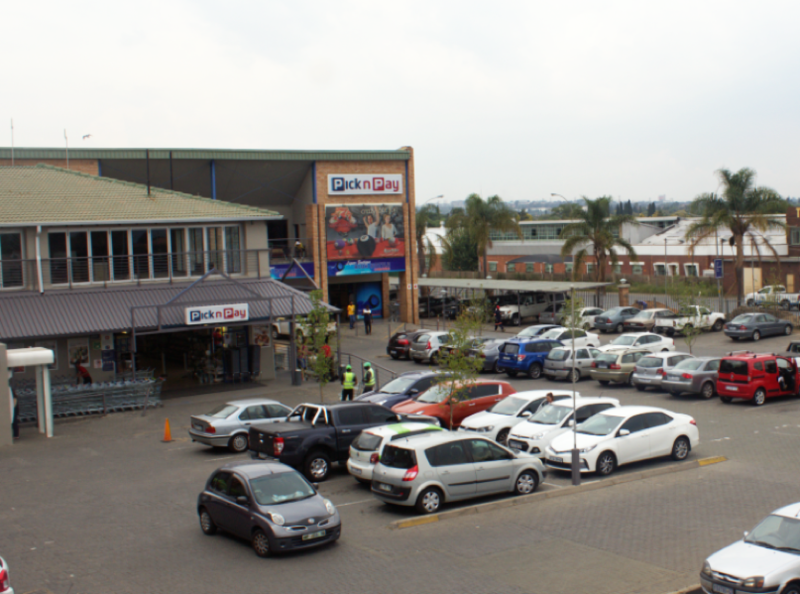 This community shopping centre is located in Glen Marais, Kempton Park. It boasts a European Piazza style walkway and inviting atmosphere. 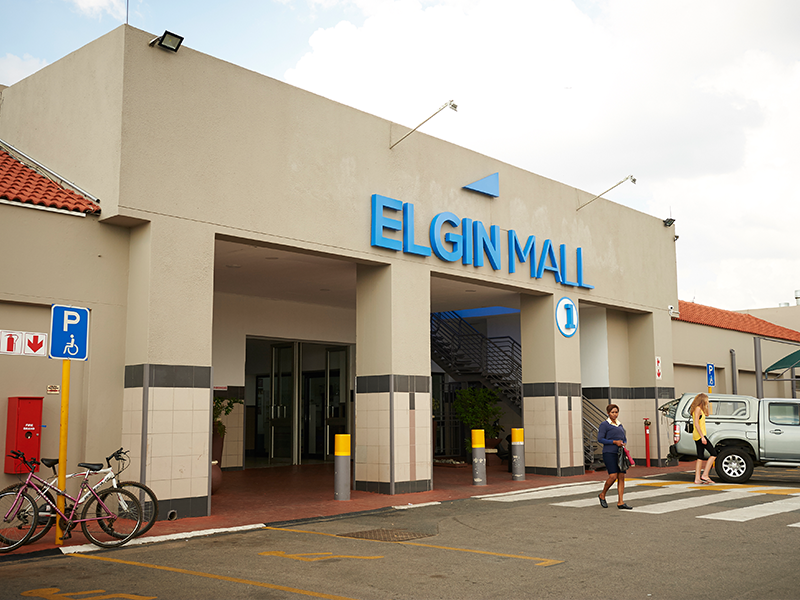 Elgin Mall offers the community a convenient, refreshing and vibrant shopping experience. It is well established within the area, was revamped in 2008 and is a favourite meeting place for the local community. Kempton Gate always puts its customers and the community first. The shopping centre offers convenience and varied shopping options. 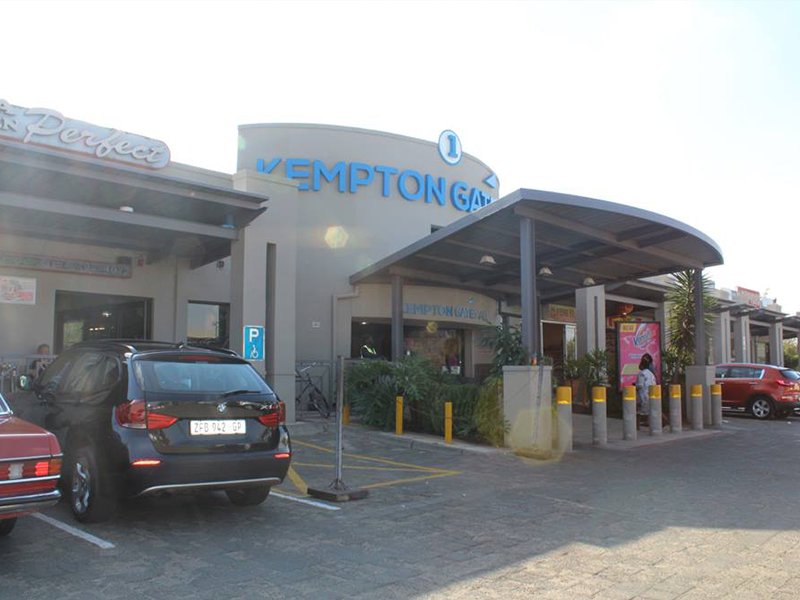 It is located at the Northern gateway of Kempton Park. 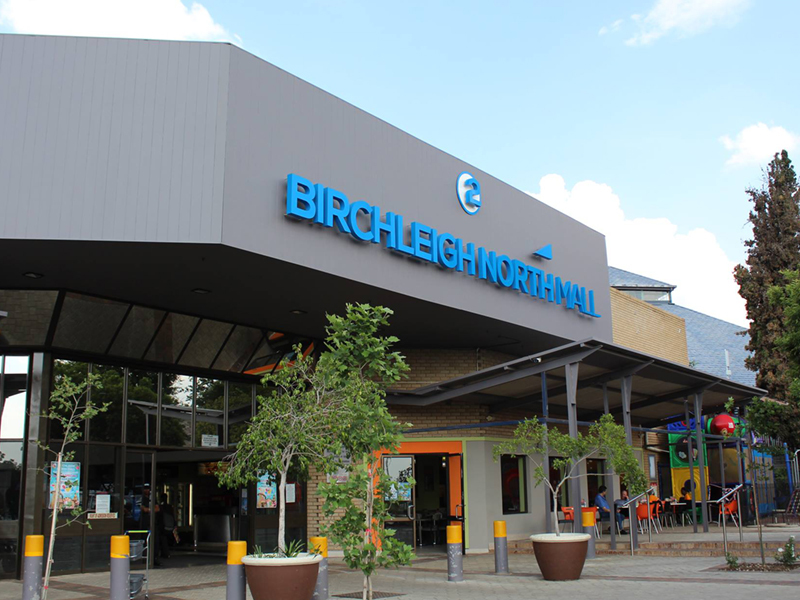 An urban shopping centre for the evolving community of Kempton Park, Birchleigh North offers a spacious first impression. Shoppers enjoy a centre that caters to the local cosmopolitan market. The mall offers a full range of goods, with a touch of old fashioned personal customer service. Aero Centre is conveniently situated and offers shoppers easy access off Atlas Road as well as a range of shopping choices. 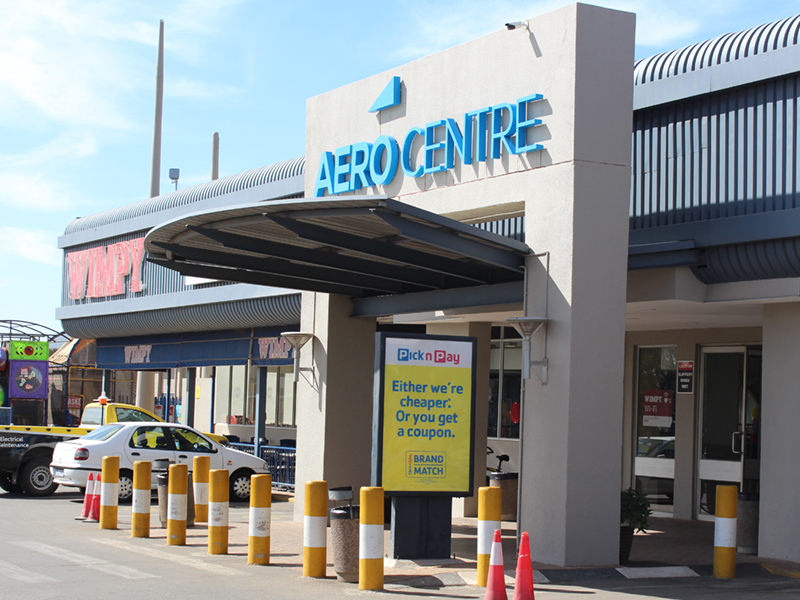 Located in Bonaero Park - the original suburb which serves the OR Tambo International Airport precincts – Aero Centre enjoys the support of this community of high flyers. 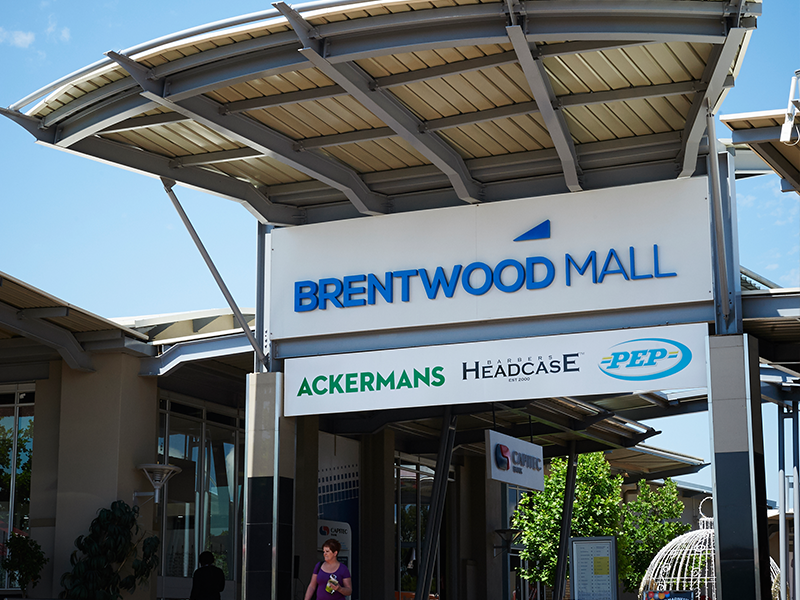 The first phase of Brentwood Park officially opened its doors in December 2012 with a new look superstore, liquor store, clothing store and an in-store pharmacy, all trading under the Pick n Pay banner. The addition of the Hava Java coffee shop completes the first phase of this exciting and expanding centre. A further extension, completed in April 2015, provides additional tenancies and a greater variety for shoppers. 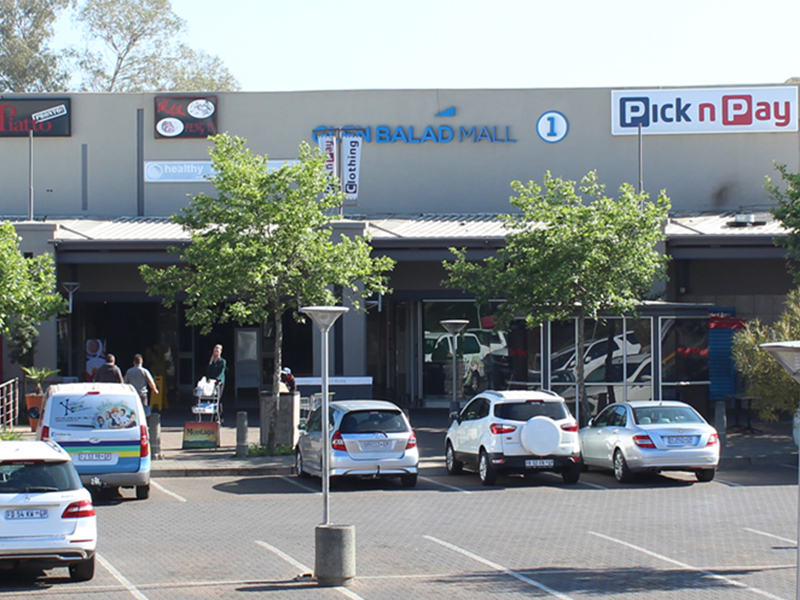 Atlas Mall is an established and popular shopping experience in Atlasville. It features major retail stores and a variety of different shopping genres as well as fast food restaurant outlets. 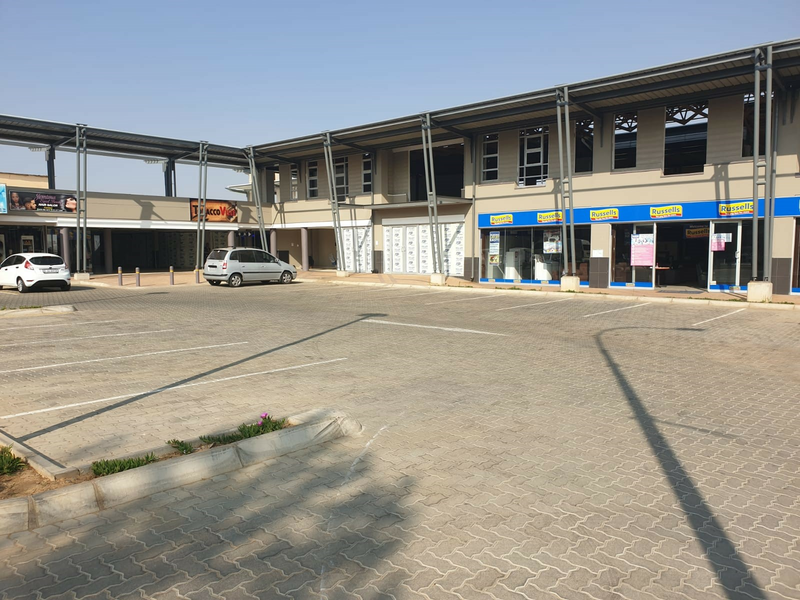 Atlas Mall is poised to take advantage of anticipated growth in residential clients in the area with a touch of old fashioned personal customer service. 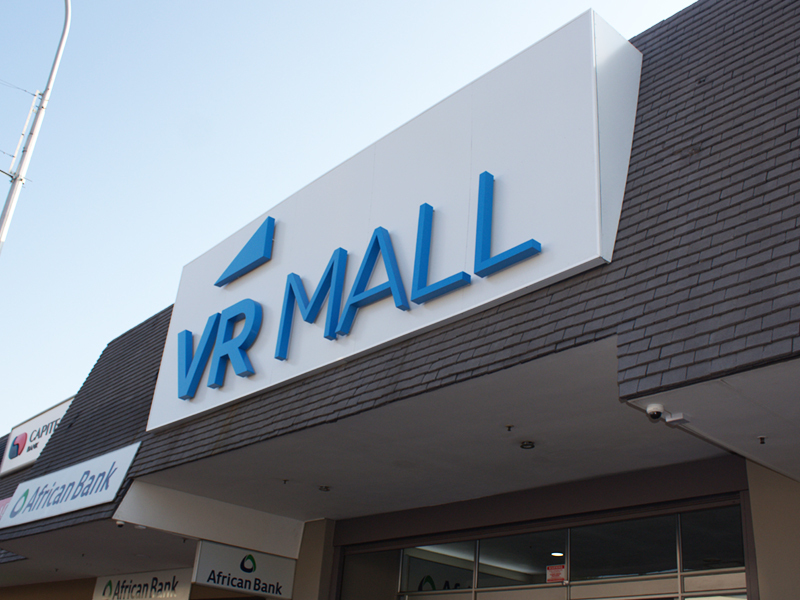 With the acquisition of two new properties, VR Mall and Eden Place, the AJP Group has begun its latest expansion into the Edenvale Precinct. Edenvale is a suburb of the Ekurhuleni Metropolitan Municipality situated between the O.R. Thambo Airport and the rest of the Johannesburg area and is a well-established residential area. The AJP Group believes it can offer once its renovations are complete, the local customer base a dependable and enjoyable neighborhood shopping experience. We believe that the area is rife with potential for growth and foresee that this project will be completed before the end of 2018. Watch us grow ! Contact us to secure your spot now. New Redruth Village is a bright friendly centre, which will delight any shopper looking for variety and convenience. Situated in the heart of Alberton, just off Ring Road West, corner St. Austell Street & Cambourne Road, New Redruth. The centre offers free open parking, easily accessible from St. Austell Street. Contact us if you are interested in being part of our latest acquisition!